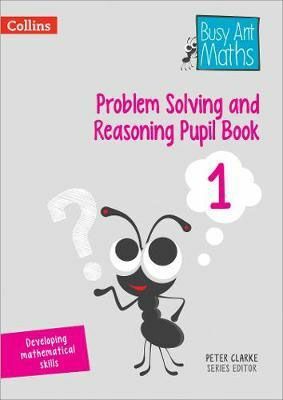 Pupils can quickly get to grips with KS1 problem solving and reasoning by completing activities categorised by topic and question type. 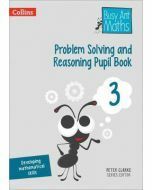 Solving mathematical problems - This involves pupils solving problems 'within’ mathematics itself, recognising patterns and relationships, making conjectures and generalisations, and explaining and justifying conclusions. Using & applying mathematics in real-world contexts - This involves pupils engaging in challenges that require them to use and apply their mathematical knowledge and skills in open-ended, real-world contexts. 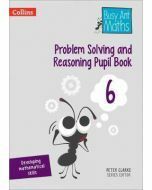 The books are designed to be completed and are provided as a pack of 6. 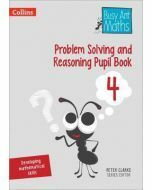 Answers are available on the Collins website. 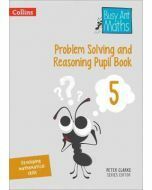 A useful tool for teachers as evidence and to assess children’s approach to problem solving and reasoning.